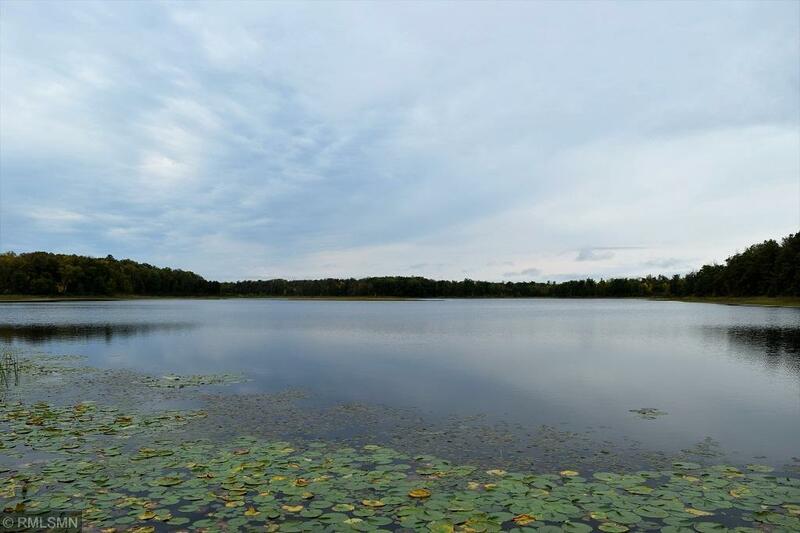 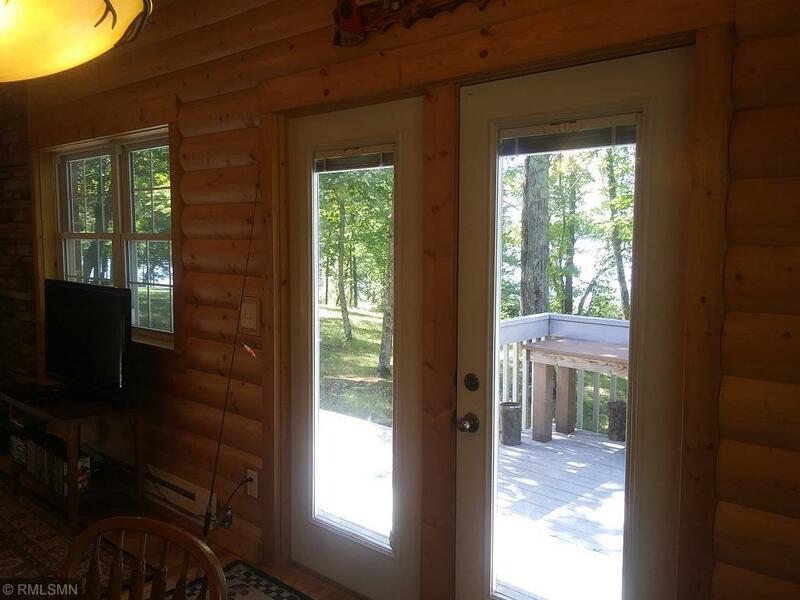 Enjoy sitting on the deck watching the sunset from this tranquil, private, no public access setting on Horseshoe Lake. 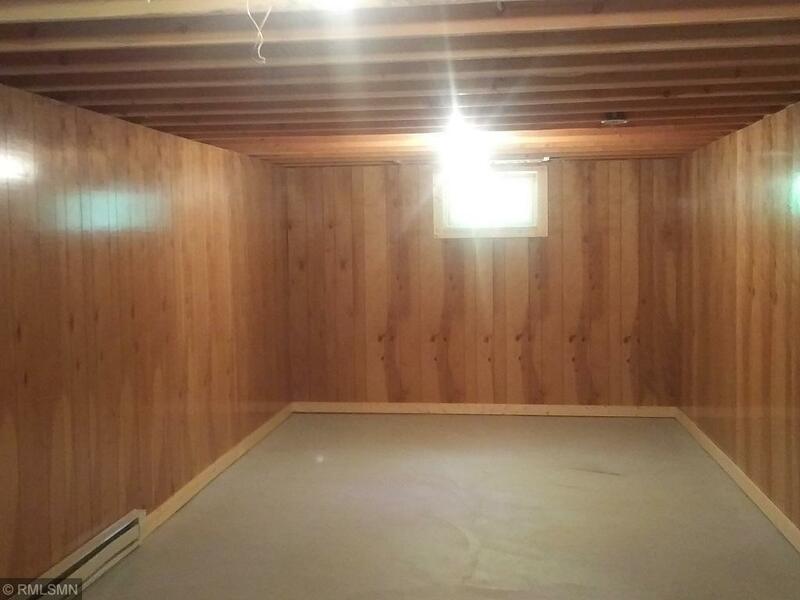 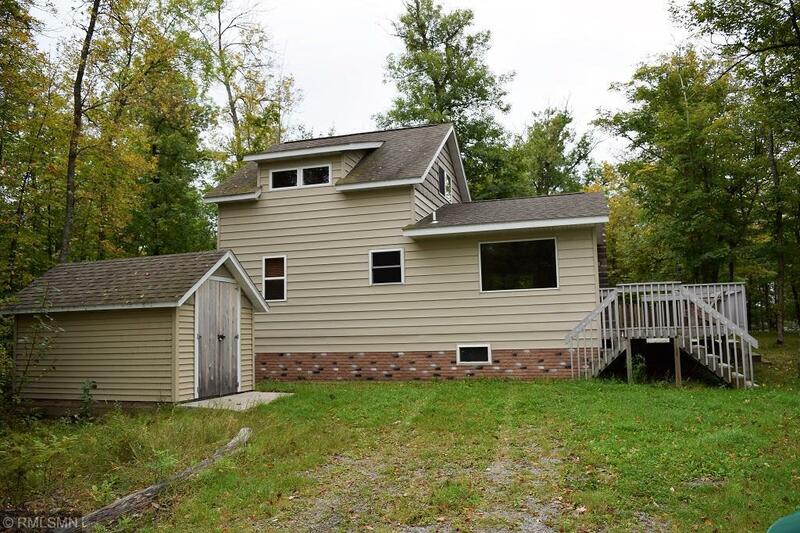 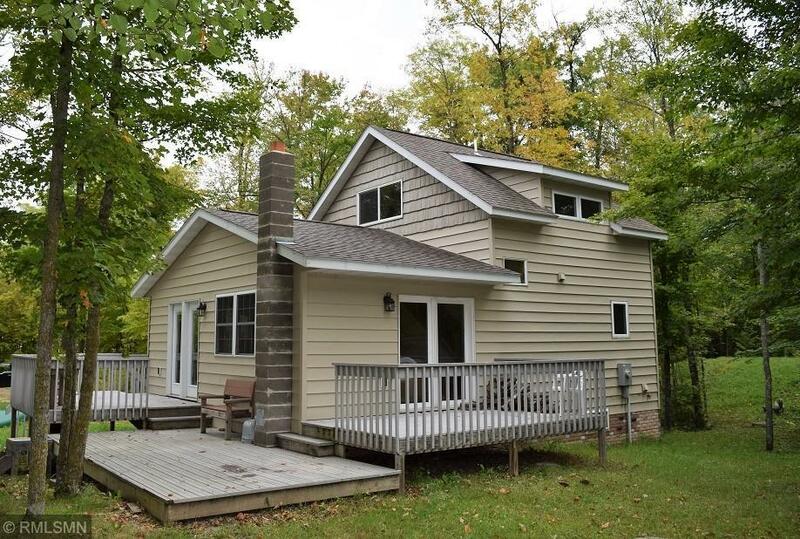 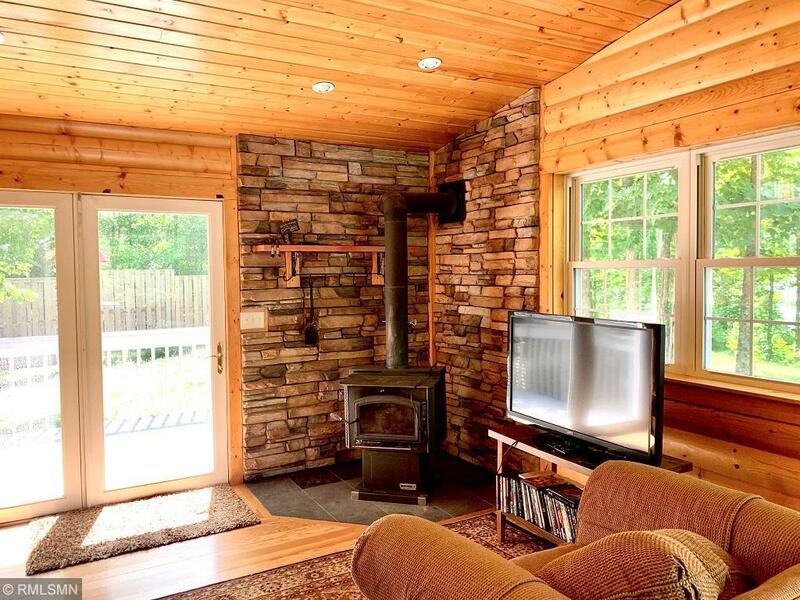 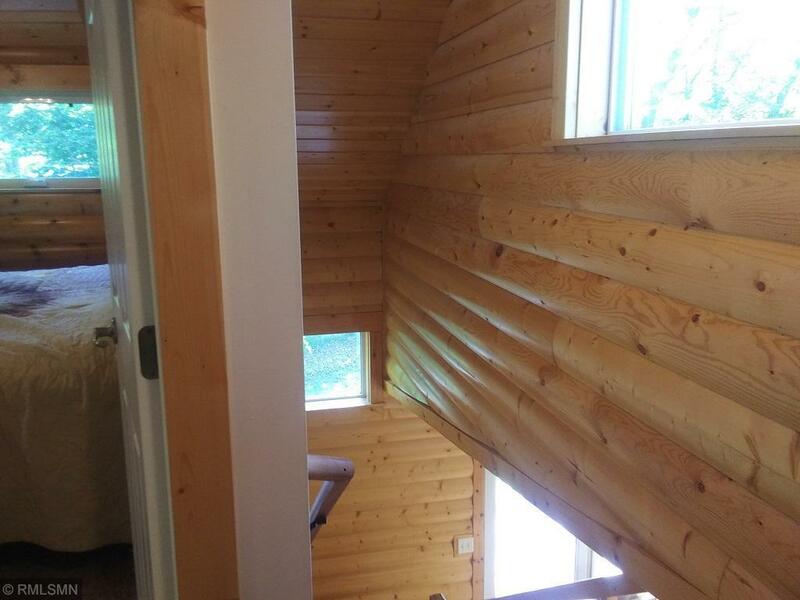 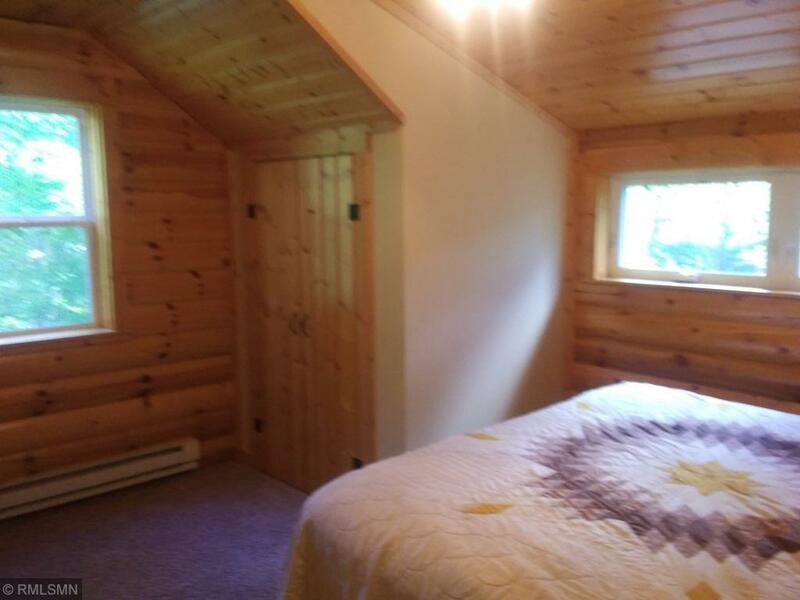 House built in 2009, can be used yearly or seasonal with a nice floor plan and wood burning stove. 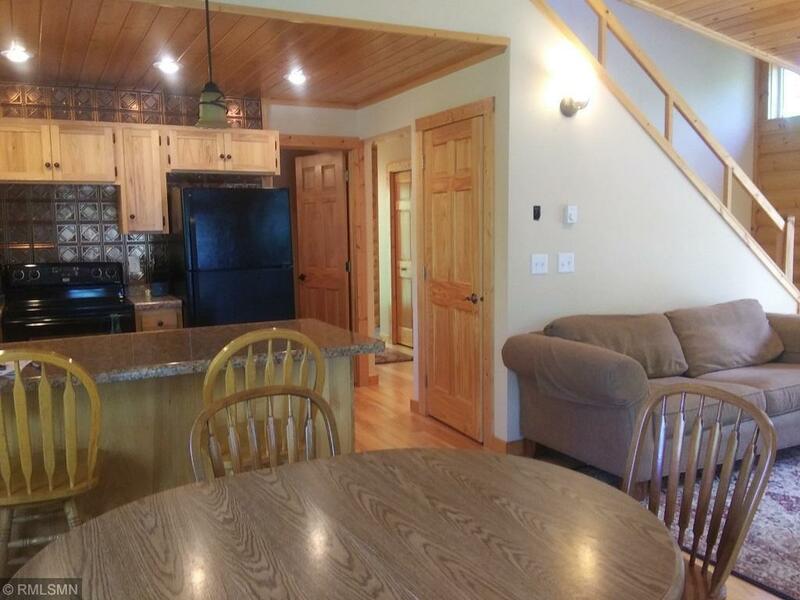 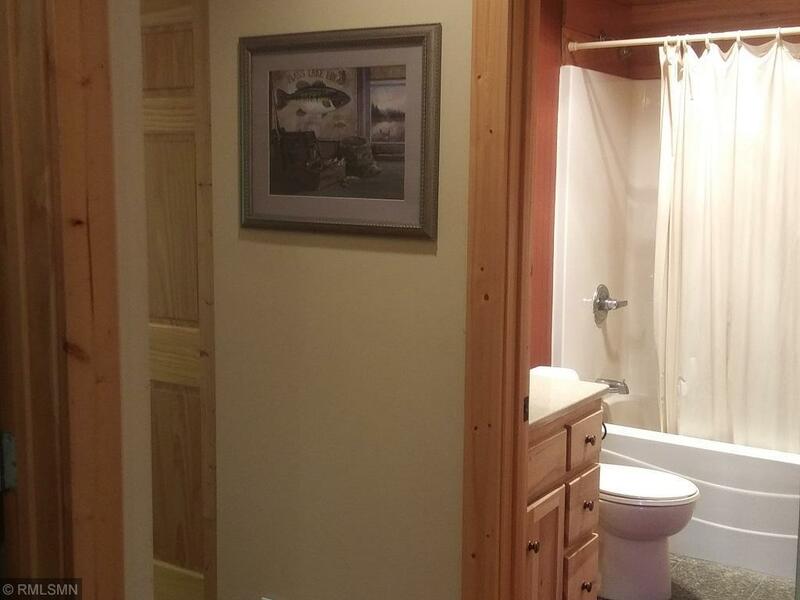 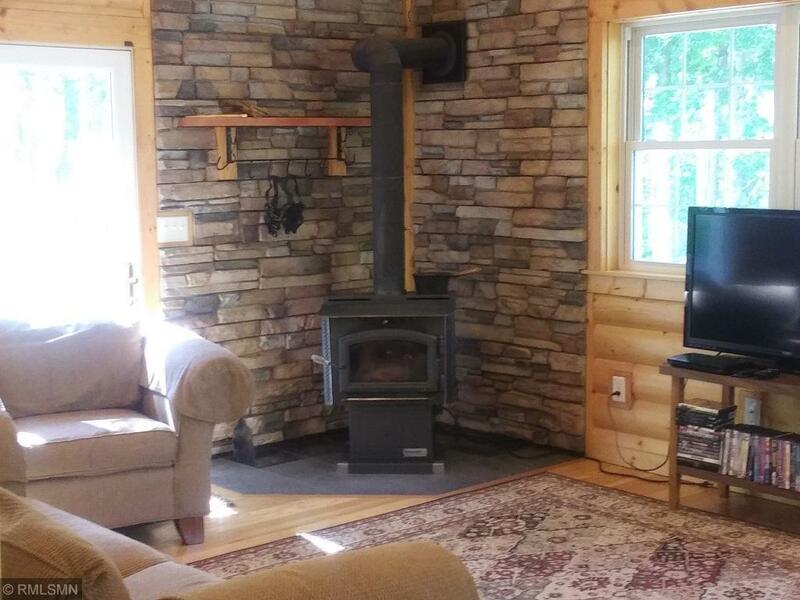 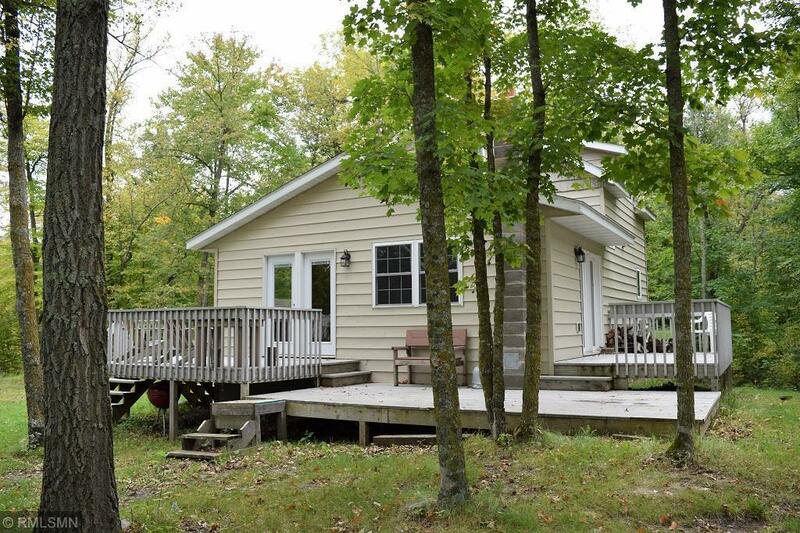 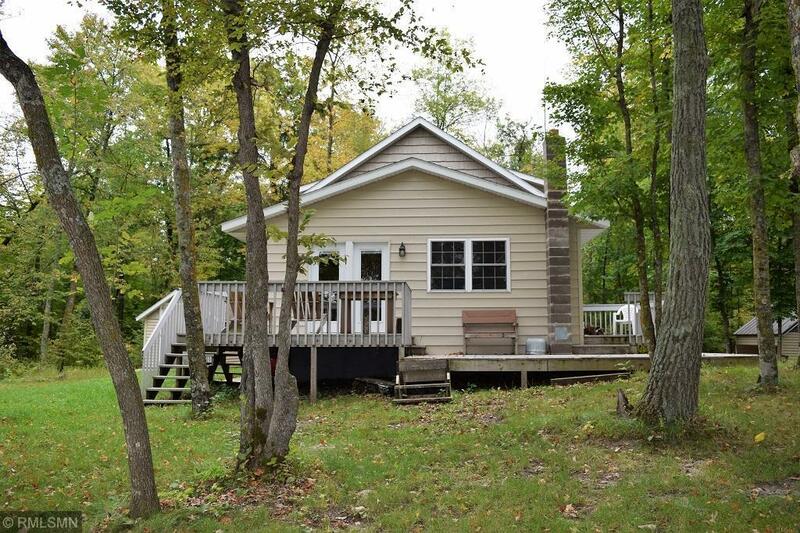 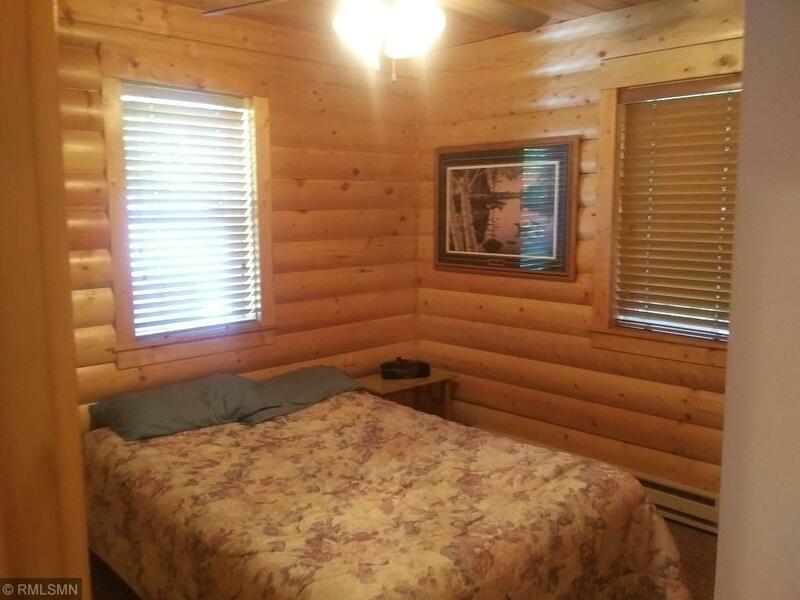 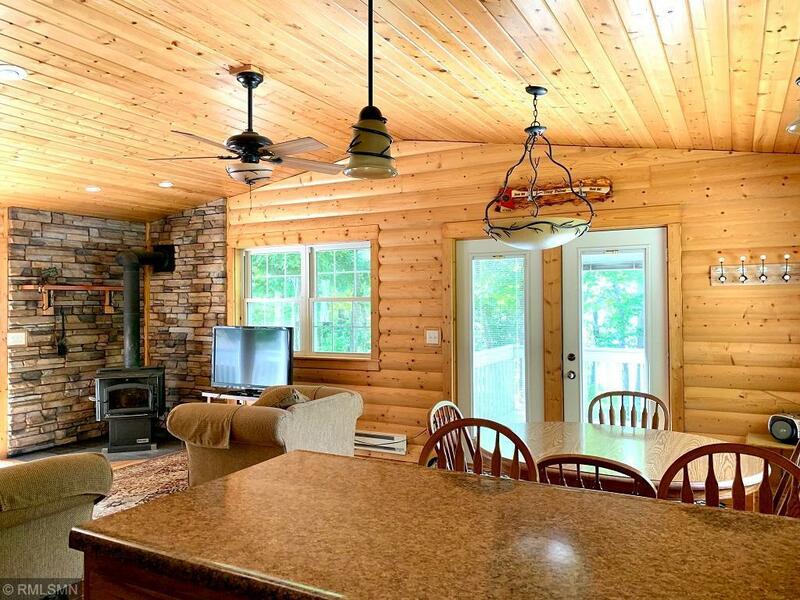 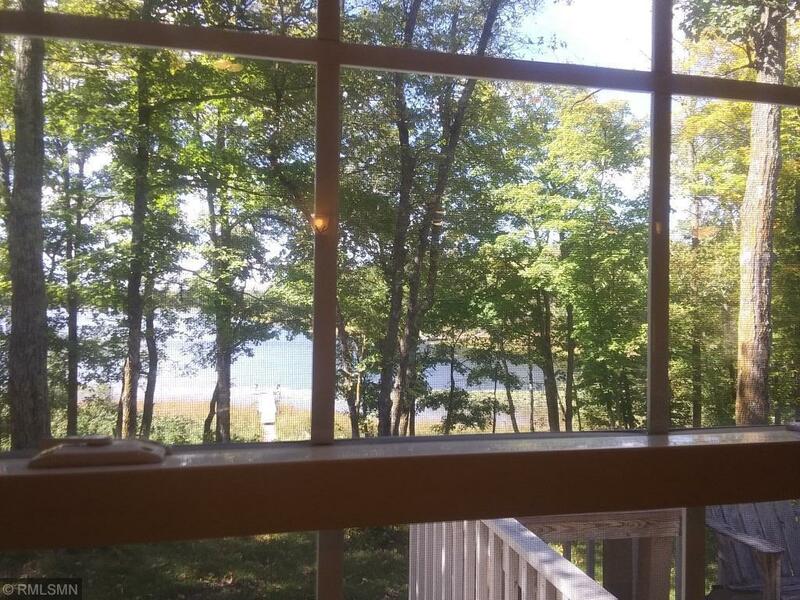 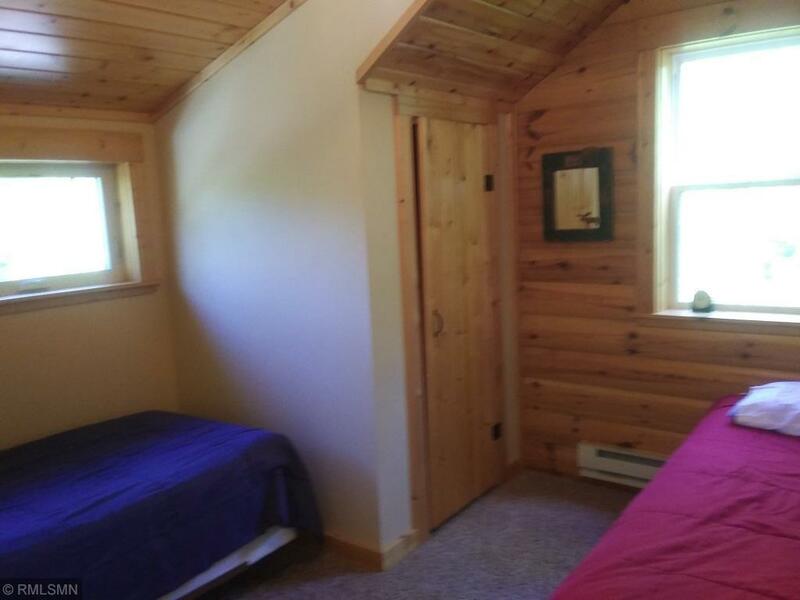 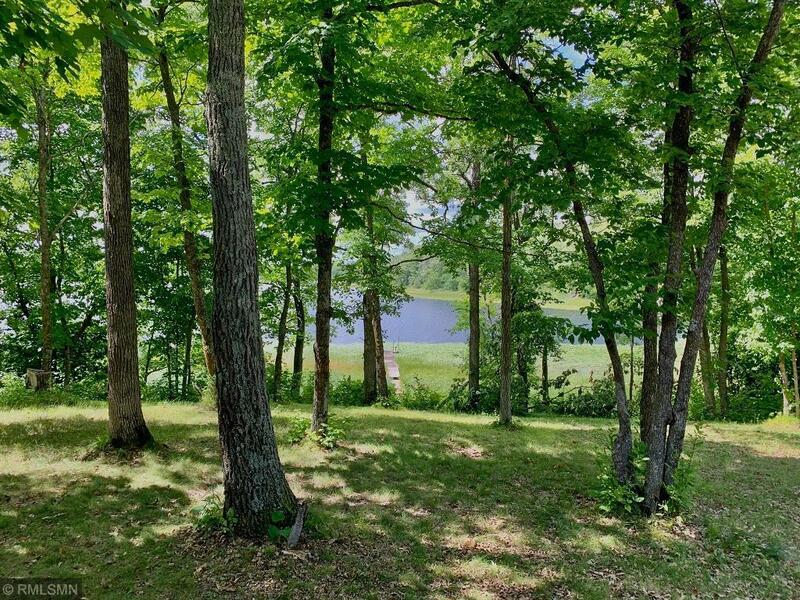 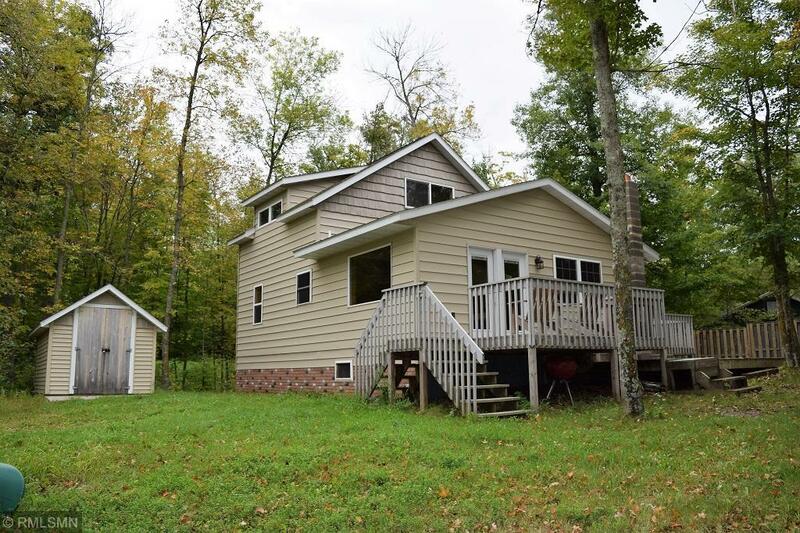 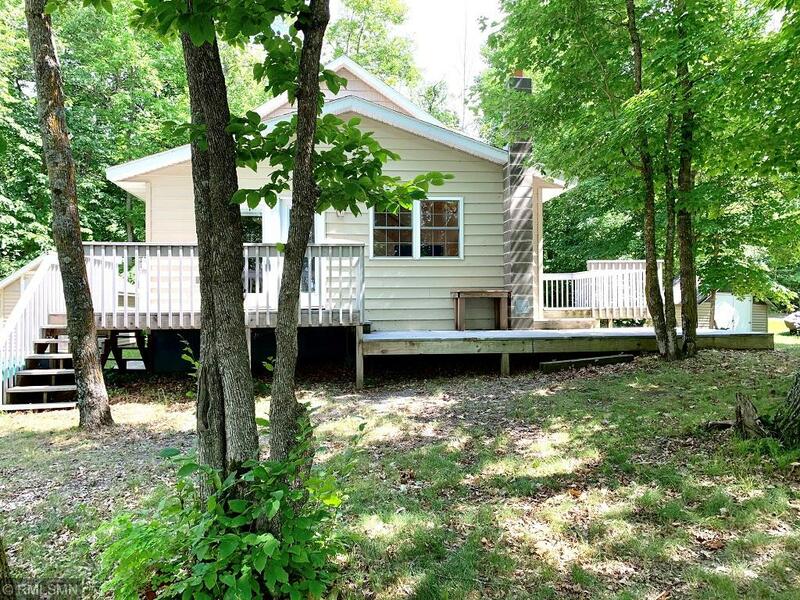 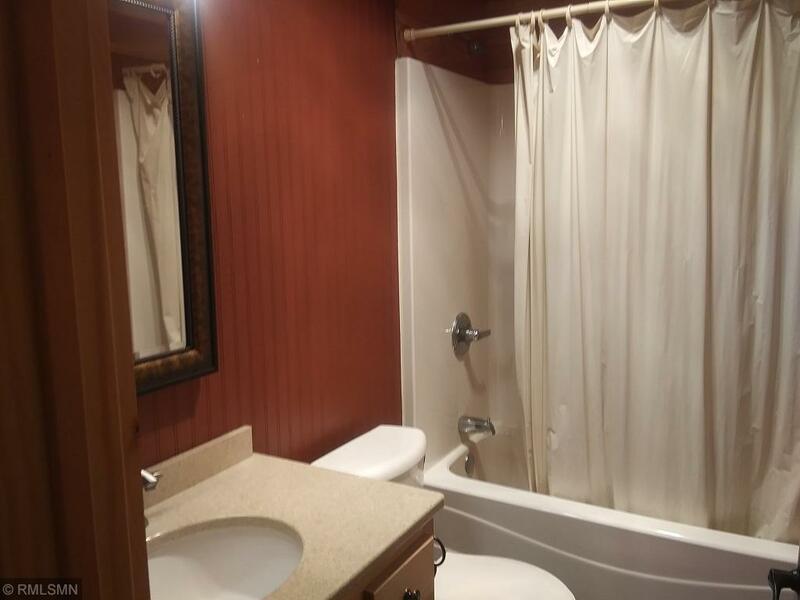 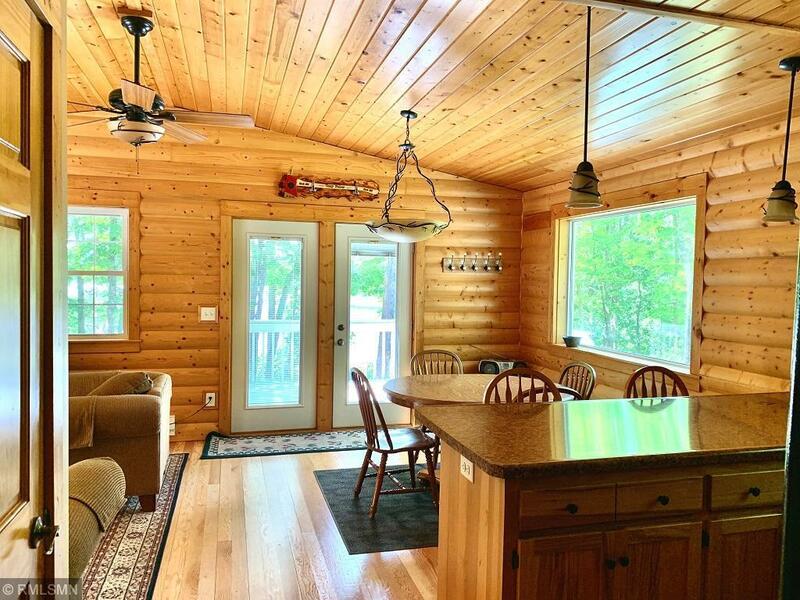 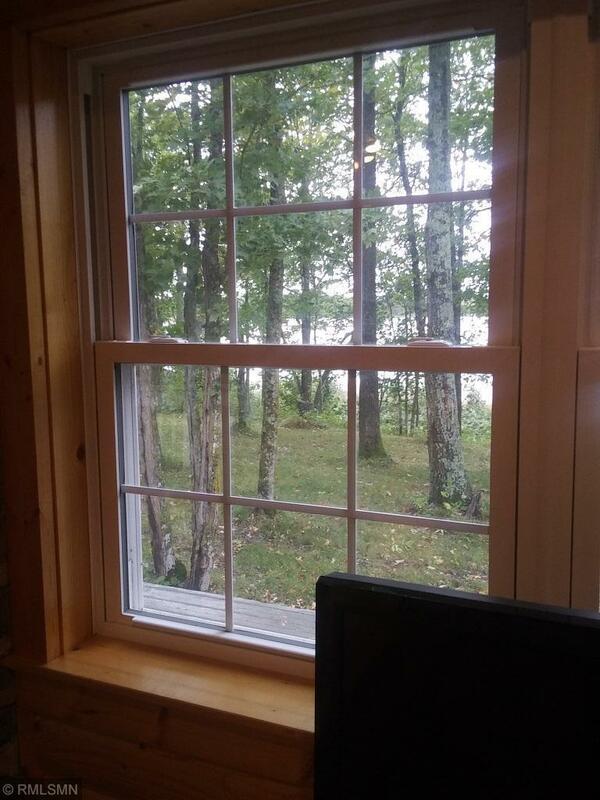 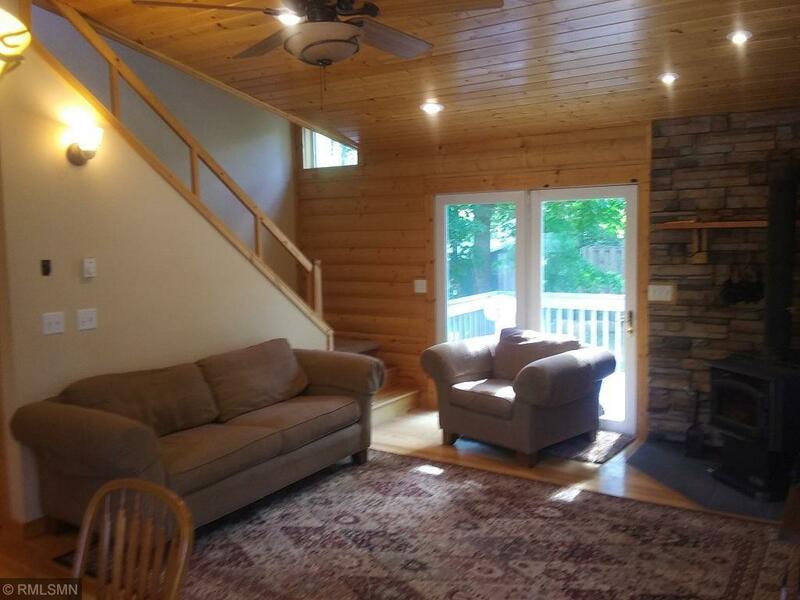 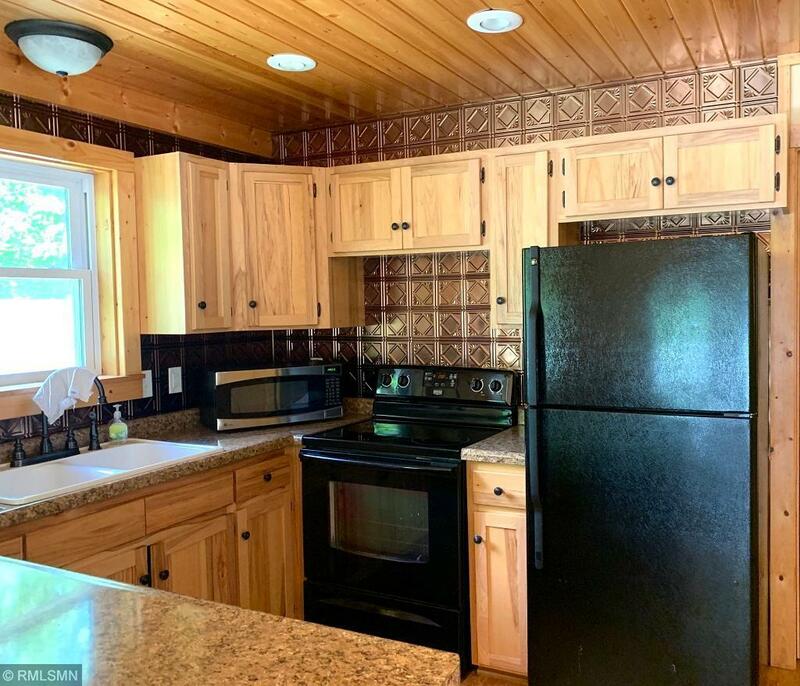 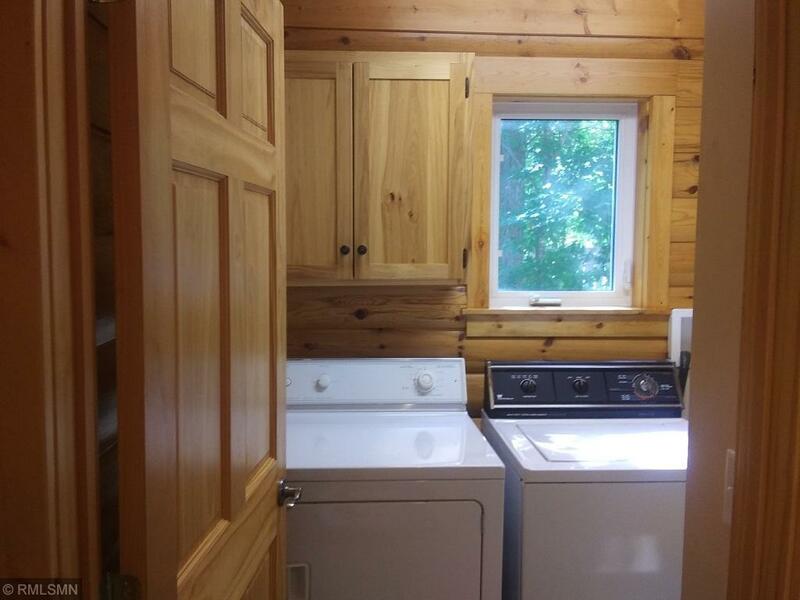 Close to area amenities including Leech Lake, Whipholt Beach and area restaurants.